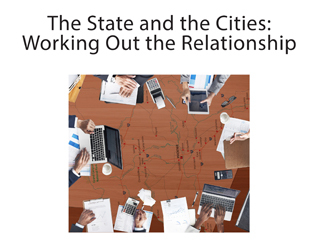 Arizona’s governance structure is built on natural tensions between state and city governments. Recent actions by the state, however, have opened the debate on whether the state has gone too far in departing from the tradition of restraint. One major area of contention, especially among cities, has been the passage of SB1487. It allows the state to investigate any claim that a municipal or county government has violated a state law, and then withhold state-shared revenues if local governments don’t comply. If tensions increase, will Arizona’s local governments retain their autonomy?